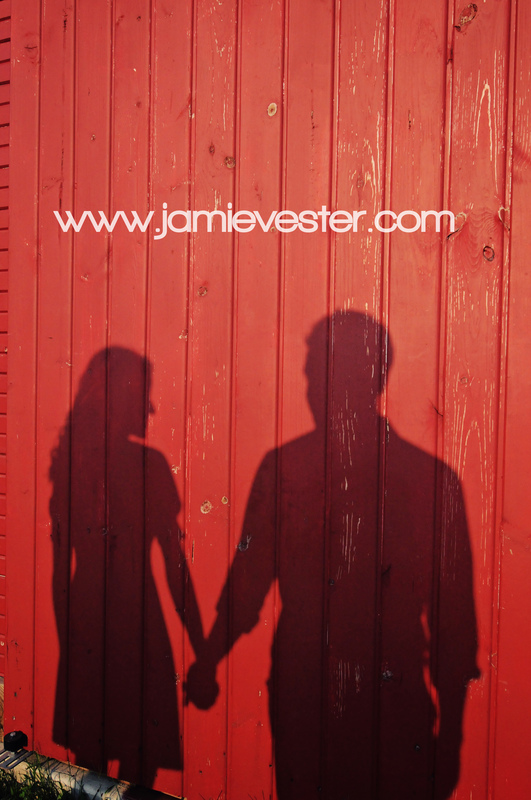 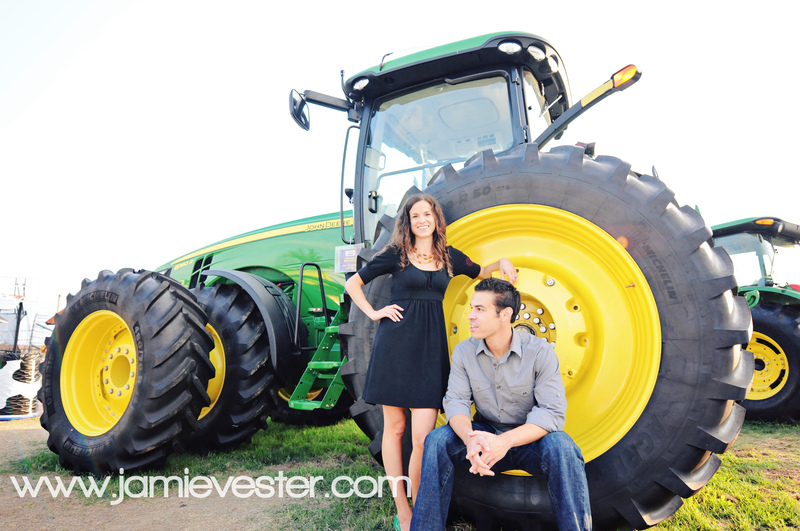 This has to be my favorite engagement shoot I have taken so far! 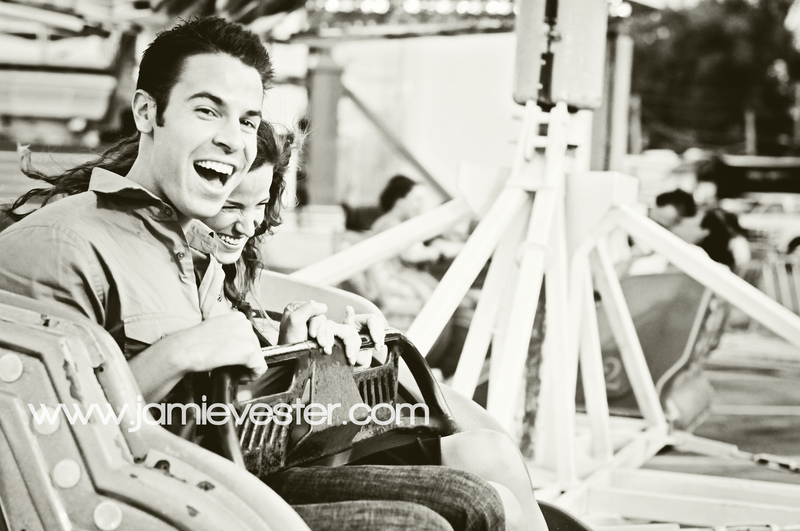 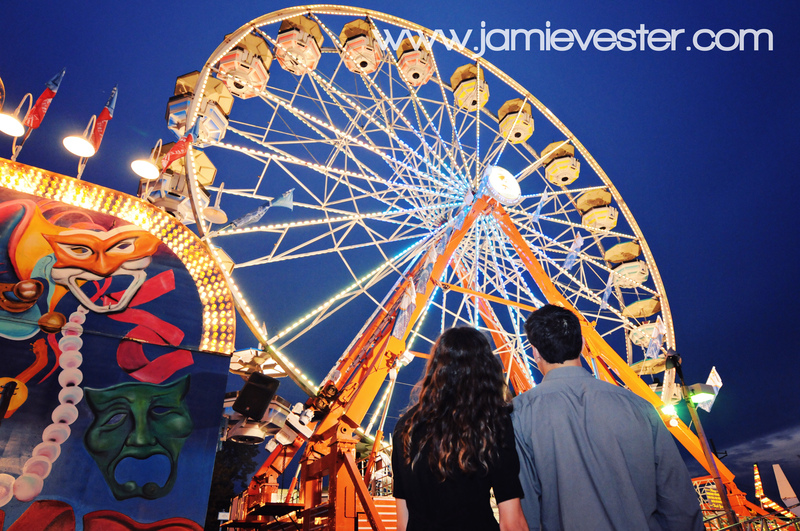 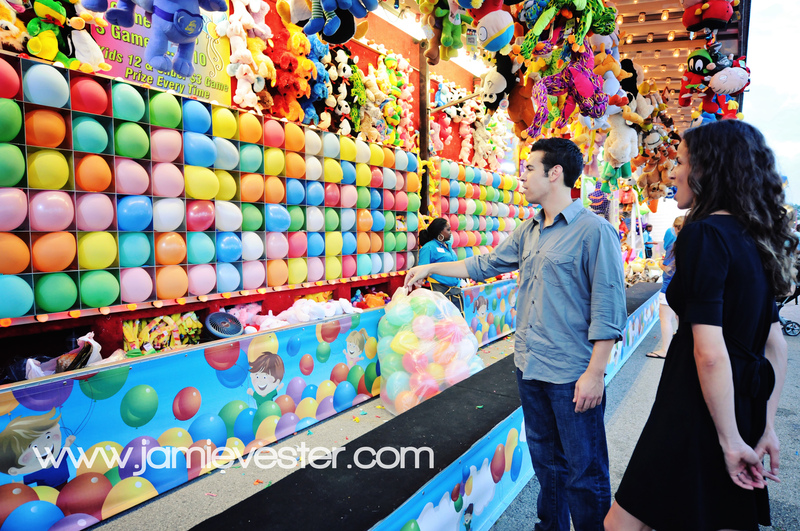 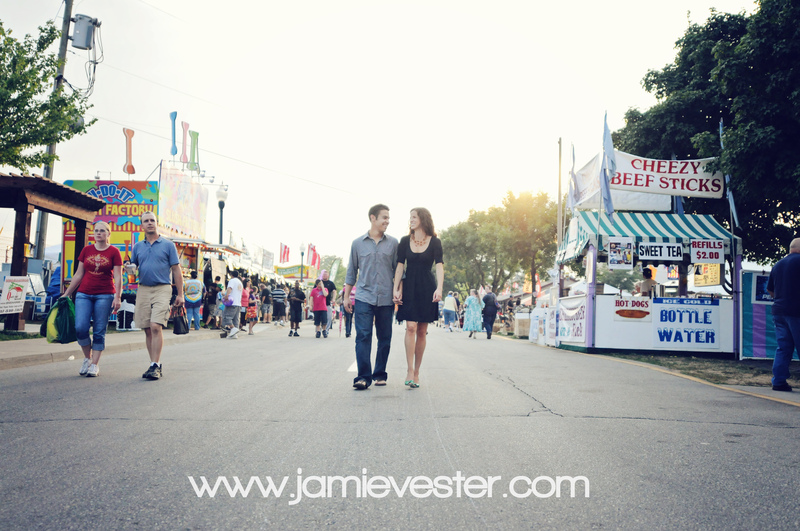 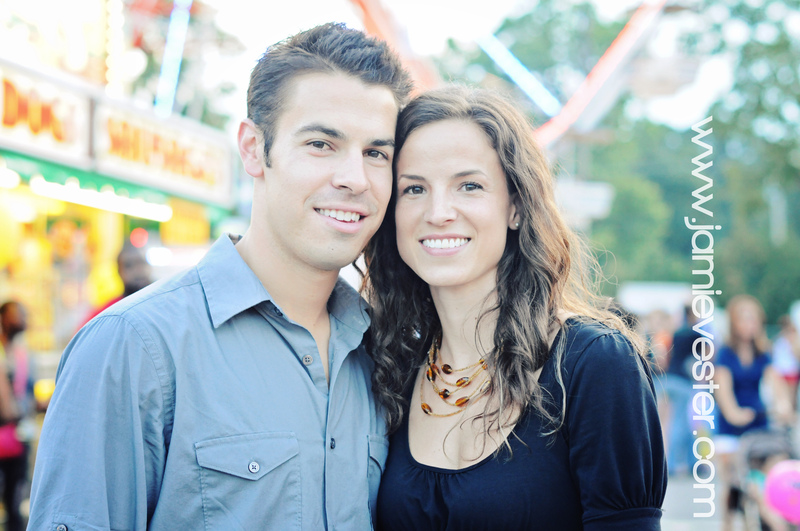 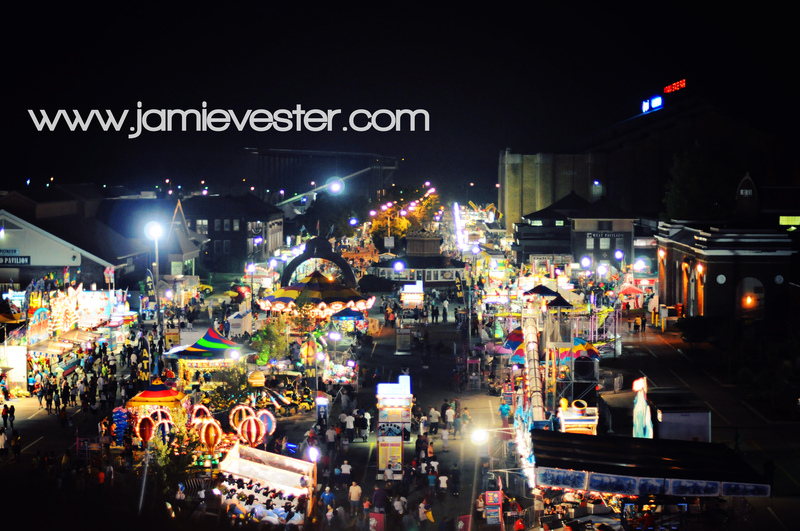 The Indiana State Fair only comes around once a year so this was strategically planned engagement session for Devon and Ryan. 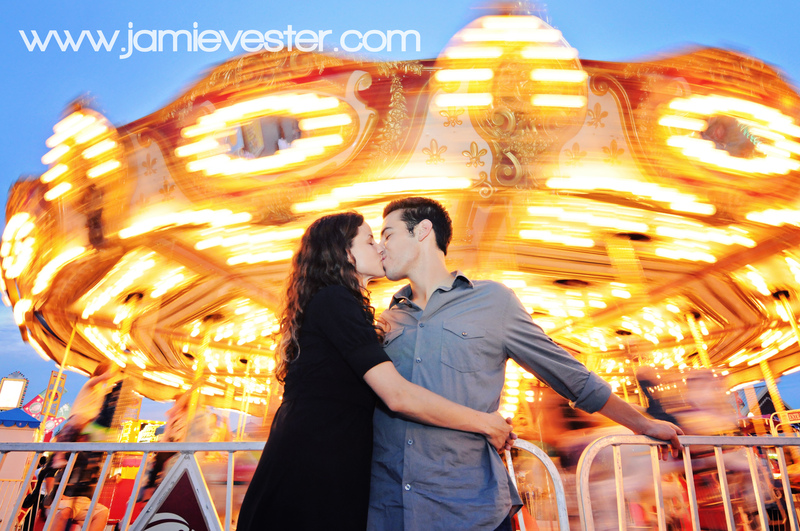 I just love the photos in front of the carousel and the Ferris wheel! 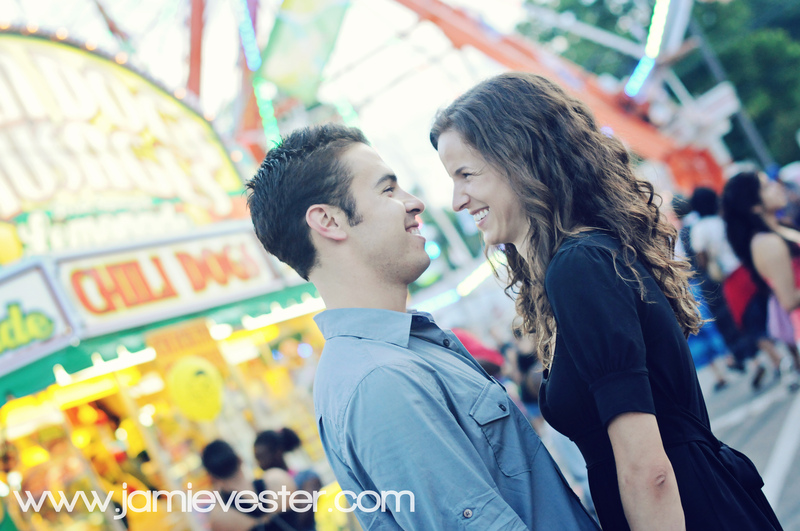 Ryan played a dart game to win a prize for Devon, they shared a funnel cake, petted animals, and even went on the Scrambler ride! 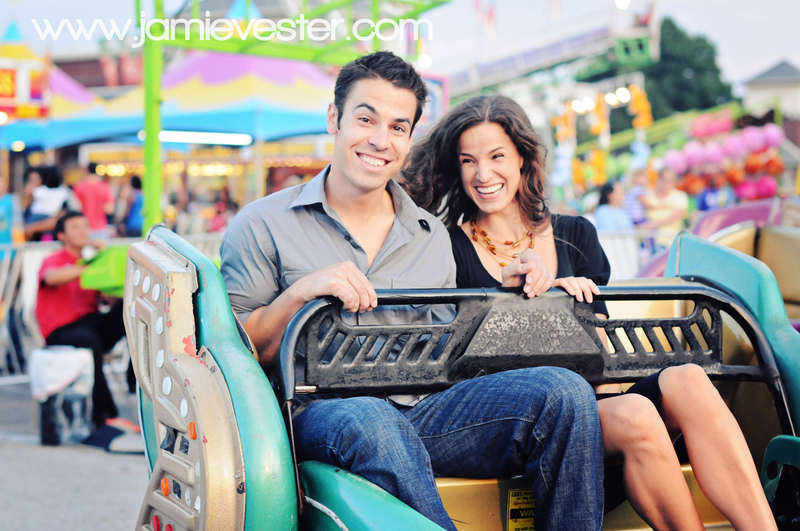 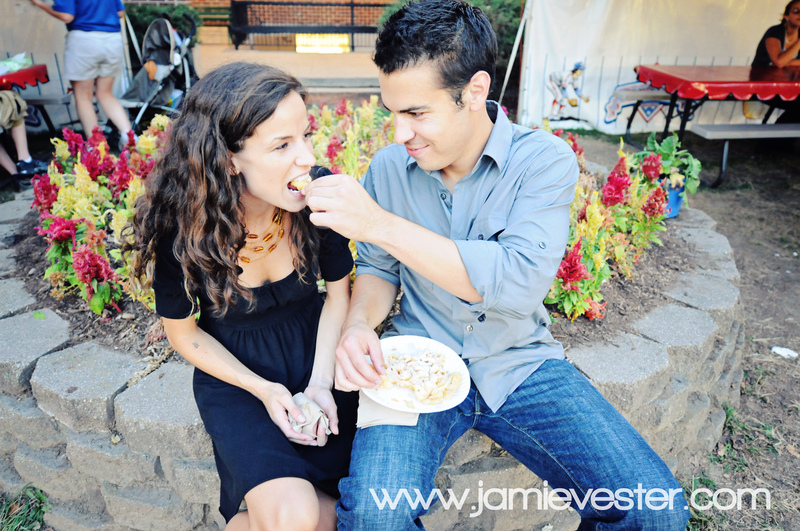 They are such a fun loving couple and are very photogenic! 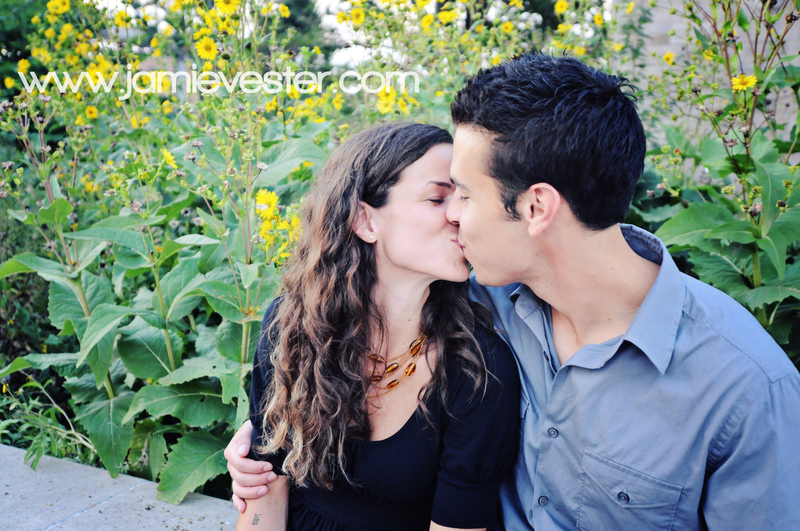 I hope you love these photos as much as I do.